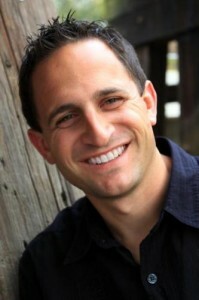 Today I am honored to have my friend and Capture co-author Brian Mills as a guest blogger. Brian is currently the youth pastor at Long Hollow Baptist Church in Hendersonville, Tennessee, where he oversees all their student ministry campuses. He is married to Jennifer and has two amazing kids, McKenna and Parker. I asked him to talk about his new book Checkpoints: A Tactical Guide to Manhood. If you work with students I highly recommend you get this book for your guys! If you a guy between 12-22 go get the book now! There is no doubt today’s culture of self-absorption and personal satisfaction has left us with an overabundance of what Dr. Alvin Reid calls a “ban” (half boy, half man), but few young men. Too often the proliferation of bans in our society has gone unchallenged, with males in their early to mid twenties no more mature than an early adolescent, and few solid resources in the market that specifically address the maturing process in straightforward, challenging terms. The situation is ripe for change. As Jay Strack (founder of Student Leadership University) has said: it is time for the little boy to sit down and the man to stand up. NavPress identified this void of solid resources for teenage and young adult guys, so they contacted me, who shared their heart to develop young guys into godly men. After cultivating ideas for a resource I felt the need to partner with Nathan Wagnon, an old college friend and accountability partner who currently serves as an infantry captain in the Army. The book immediately took shape as my insight into teenagers and Nathan’s experience discipling young men combined to identify eight core issues each young guy needs to get right on the journey into manhood. 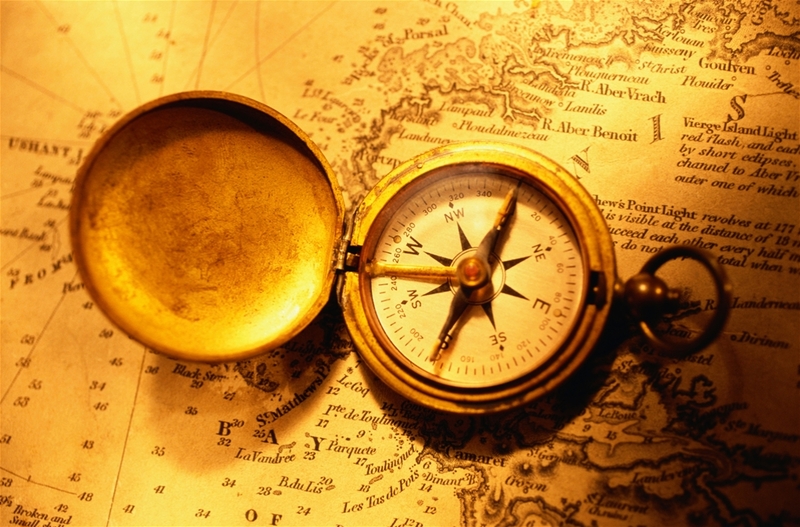 Because of the parallels between the process of maturing and the preparation and training necessary to conduct military missions, the issues addressed in the book took the metaphor of checkpoints, or tactical points met on the way to an objective . . . in this case, becoming a man of God. 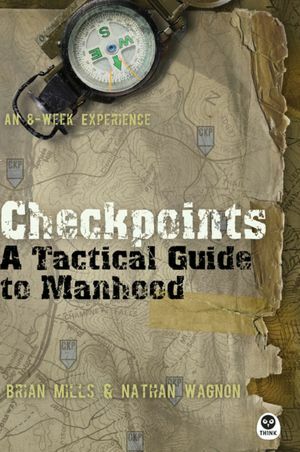 We decided to call the book, Checkpoints: A Tactical Guide to Manhood. Checkpoints is written in a devotional style and is intended to be read in community with other guys over eight weeks. Ideally, dads should go through the book with their sons, or youth pastors with students, or a small group with its leader. Each week targets one checkpoint, identifying five primary hazards en route to each checkpoint, and force multipliers that provide practical steps to victory in that specific area. These five hazards are personal readings, one a day for five days. Each week ends with an after action review, or summary of the week followed by leading questions intended for discussion with a mentor or small group.